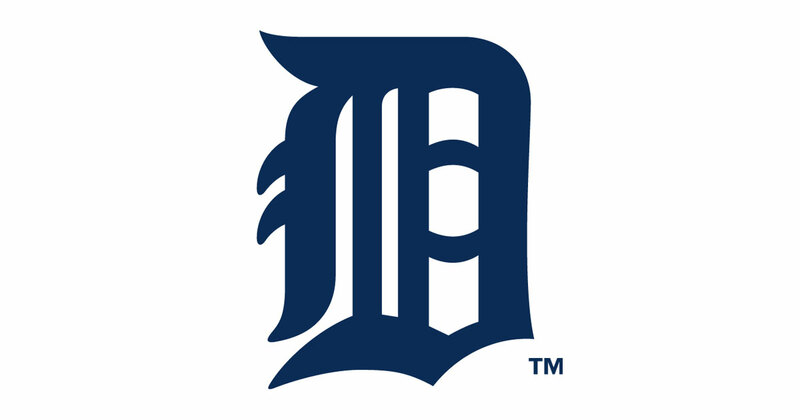 Please join the Harvard Law School Association of Michigan for a night of networking at the Detroit Tigers game against the Baltimore Orioles on May 17, 2017. Tickets are free, but are limited to the first 25 alumni to register. Please join the Harvard Law School Association of Michigan for a night of networking at the Detroit Tigers game on August 15, 2016. Tickets are free, but are limited to the first 40 alumni to register.